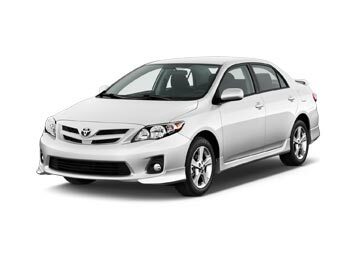 Finding your perfect rental car? Your search ends here; Global Car Rental offers a user friendly search engine that lists the best car rental deals from the top car suppliers of UK, all at a reasonable price. Need a car hire for Edinburgh Airport? You are certainly in the right space on the web. We offer the best car rental deals for Edinburgh Airport through suppliers like Avis, Budget and the likes, such that the car fleet which is being offered is actually the best of all. Booking with us is really easy; we provide an around the clock booking assistance service. This service is free of cost and can be contacted via toll-free numbers; our competent booking assistance professionals are the ones which will do all the working, searching and all, all you have to do is speak out the requirements. Hence, book a car rental for Edinburgh Airport and explore its surroundings in peace. Edinburgh Airport is known to the world with its international code name EDI and this airport is located at Turn house which is in Scotland‘s city of Edinburgh, UK. EDI airport has been ranked as the fifth busiest airport for its total aircraft movement. It was also titled as the busiest airport in Scotland for the year 2015, and it has been retaining this status for many years now. Another title to its name is that it is the sixth busiest airport in this nation when it comes to the total number of passengers. EAT, Costa, Caffé Nero, AMT Coffee, Starbucks and the Turn house are some of the Restaurants which are available at Edinburgh Airport. Accessorize, Aerospa, Brora, Dixons Travel, WHSmith Books and JDSports are some of the best names one can expect to find; shopping is certainly a treat at EDI. Alamo, National, SIXT, Enterprise, Hertz, Avis and Thrifty etc are some of the best car rental suppliers which are available at EDI airport; they all offer a big fleet of cars available for instant hire. 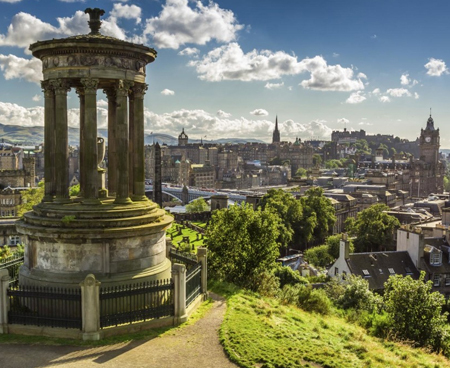 EDI is home to five branches of ICE (International Currency Exchange) out of which two are ‘click and collect’ where one gets a discounted service. 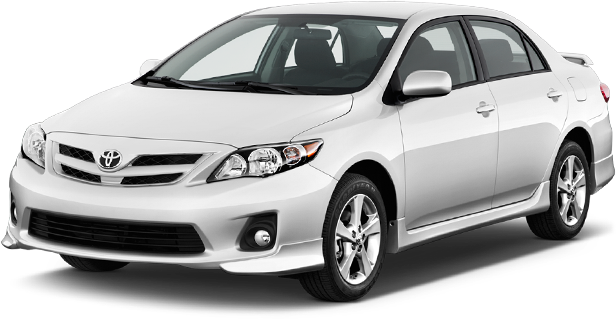 At Global Car Rental, we work affiliated with numerous car suppliers in UK in order to provide an award winning rental car service at minimum possible prices. 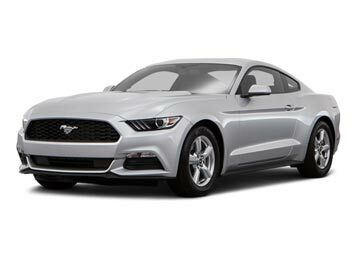 Easirent, Enterprise, Alamo, and Sixt are the car suppliers that work in harmony with us and offer utmost car rental services at Edinburgh Airport. 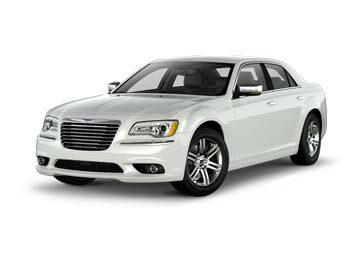 With a wide choice of rental cars ranging from hatchback, sedan to SUVs, we are known for providing a quality service at the most reasonable prices. Below is a list of some of the most booked airport car hire locations where you can arrange a pick up. For more locations, use the booking form above.